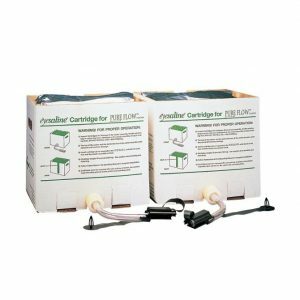 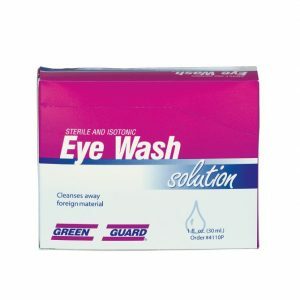 We offer a variety of eye wash products to suit your facility. 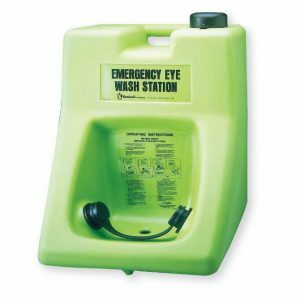 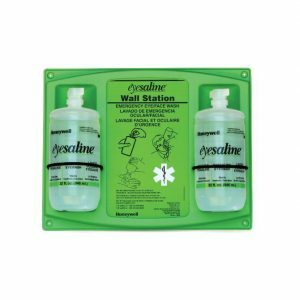 Wall mountable or table top eye wash stations ensure your employees can be treated in an efficient manner to minimize injury. 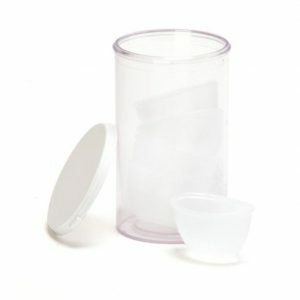 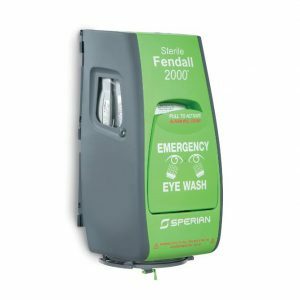 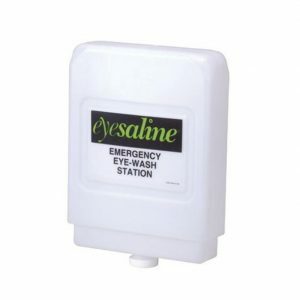 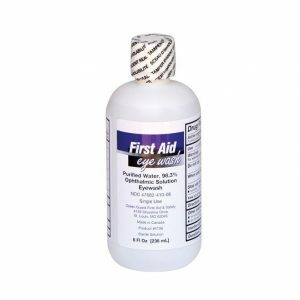 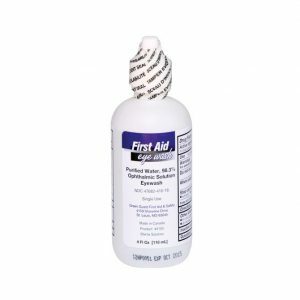 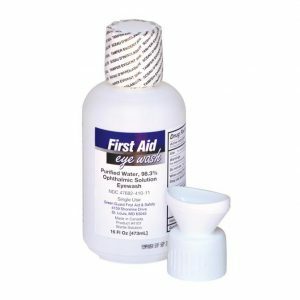 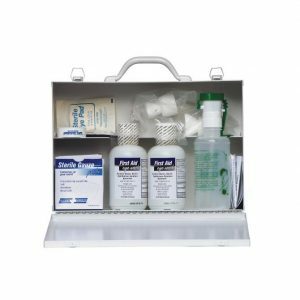 Our portable eye & skin solutions allow you to keep buffered, sterile eye wash on hand whenever it may be needed to provide immediate care until emergency care can be rendered. 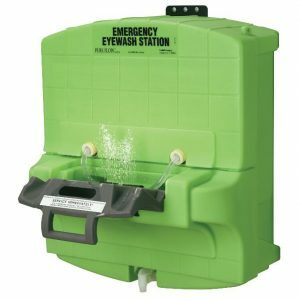 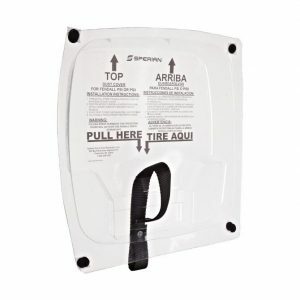 Speakman plumbed eye/face wash stations and deluge showers help provide immediate relief to victims of chemical burns. 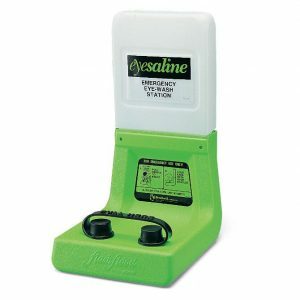 Speakman’s soft, aerated water flow provides soothing, wide coverage and the stay open ball valves ensures hands free operation once activated. 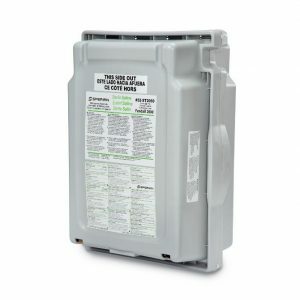 All products meet ANSI Z385.1 compliance.